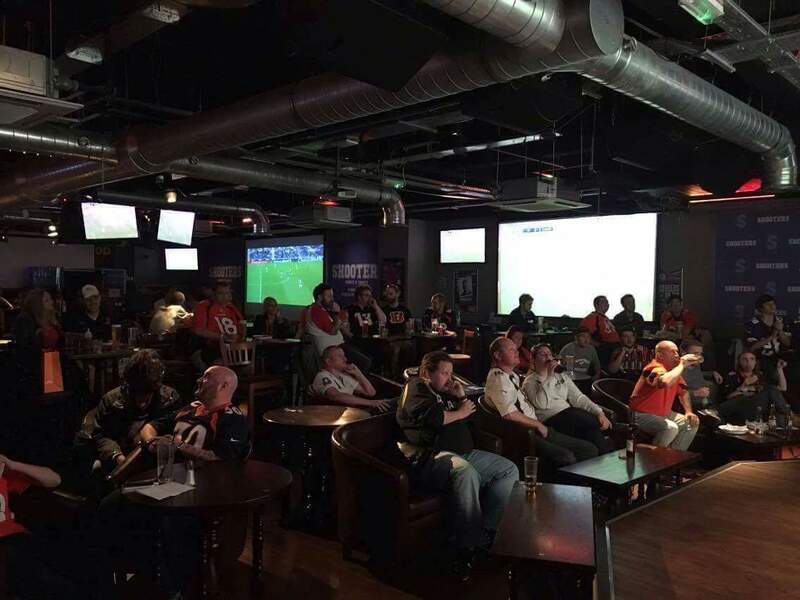 The season may be over but Denver Broncos UK will be back with more events later this year! 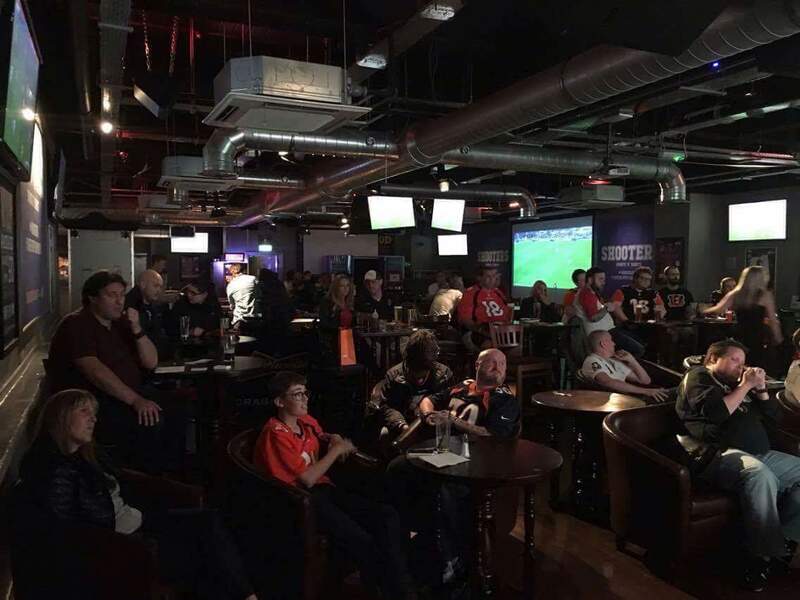 Our first meet up in Manchester was a great success with over 40 people in attendance to watch the Broncos beat the Bengals 29-17. 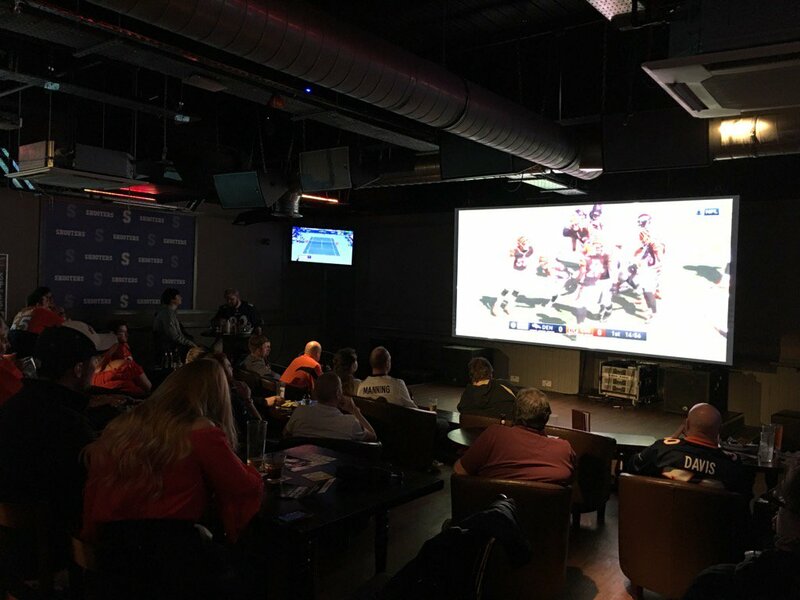 Thanks to all those who came. 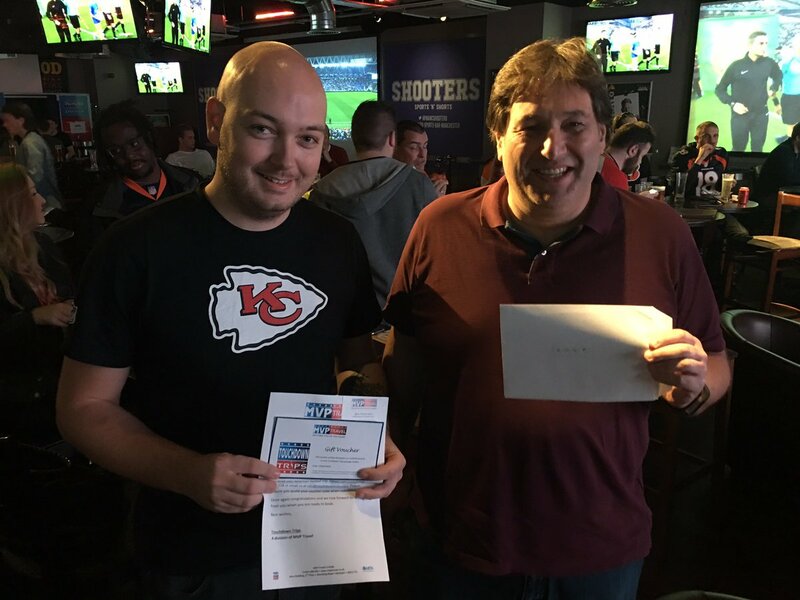 Here’s to the next one!